Brief Description: New Bubble Magus ROCK Skimmer Pump. It's quiet and more efficient, using only 16 watts. 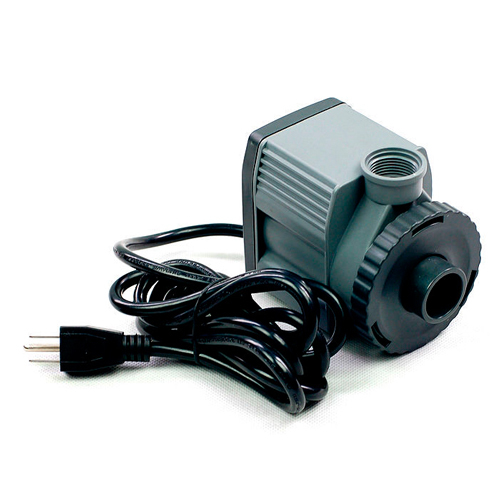 Notify me when "ROCK SP2000 Skimmer Pump" is re-stocked.